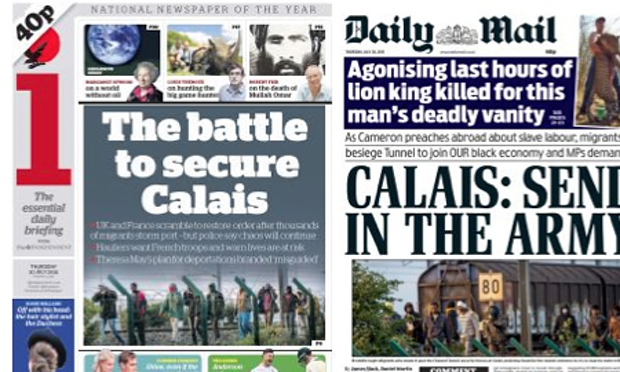 During the summer of 2015, several newspapers reported on the number of migrants and refugees trying to enter the UK via the Eurotunnel in Calais. If you are not aware of this, you may need to do some background reading before completing the task below. Make sure you use key terminology. Aim for no more than 1 page of A4.